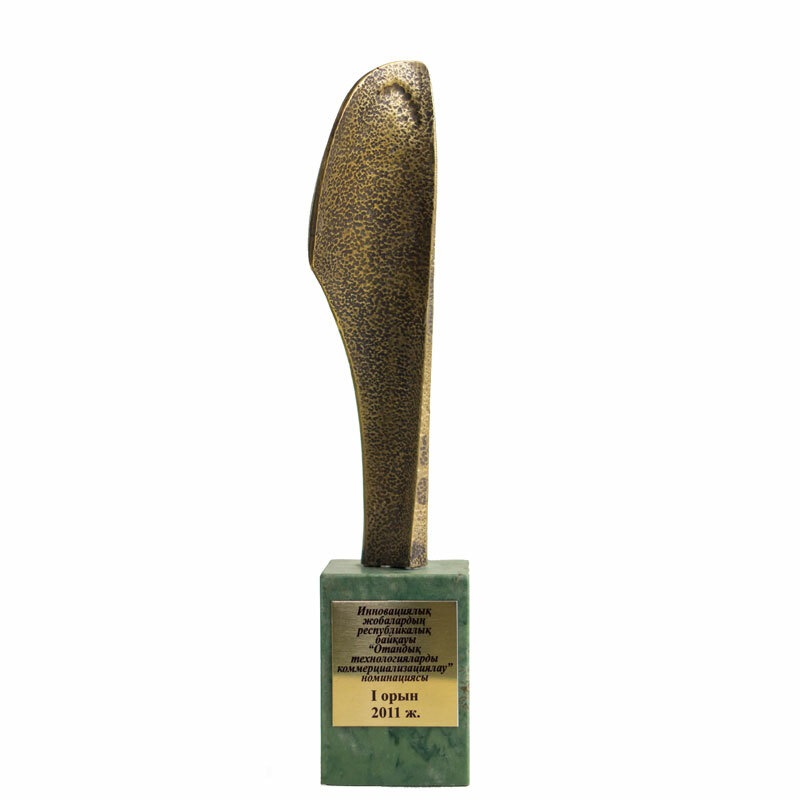 In December of 2011 at the National Contest of “Innovation Projects”, in the category of "Commercialization of Domestic Technologies", Membrane Technologies S.A. LLP took the first place. 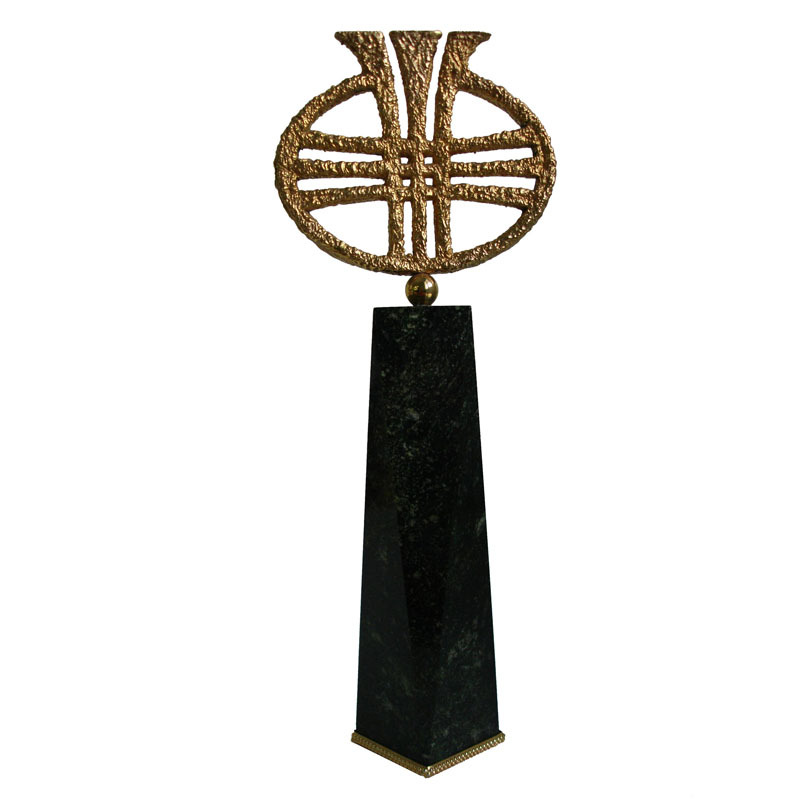 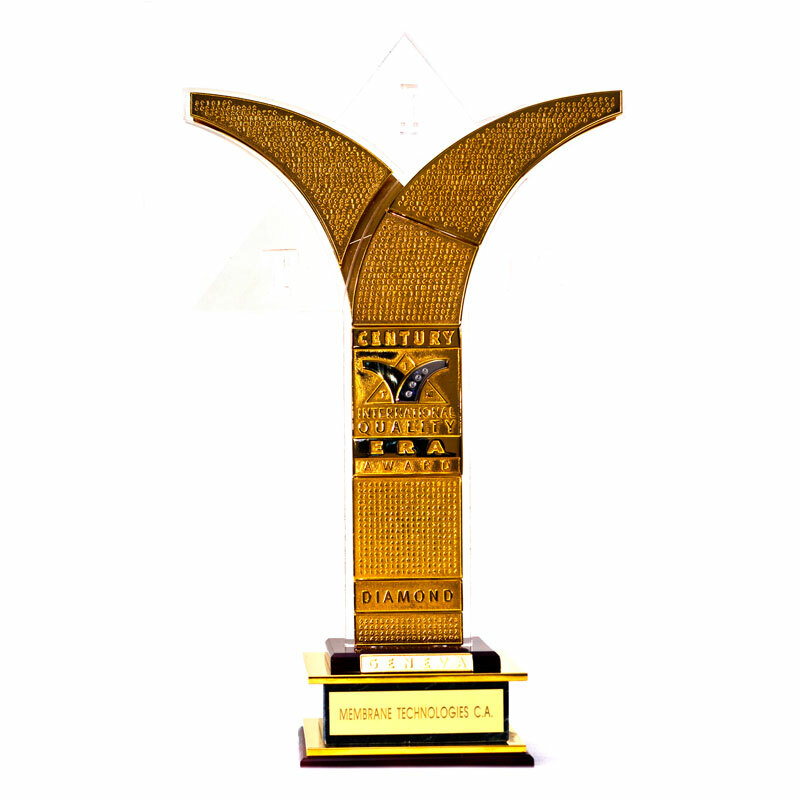 In 2006, in Paris, the company was awarded with International Prize of the World Quality Commitment International Star Award Paris 2006 in the diamond category for Business Prestige. 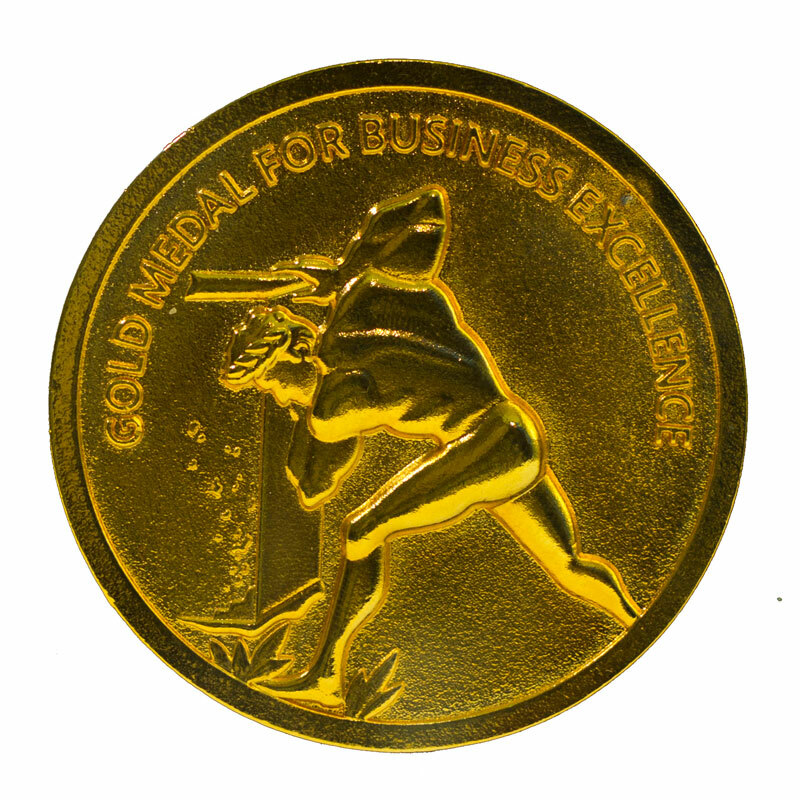 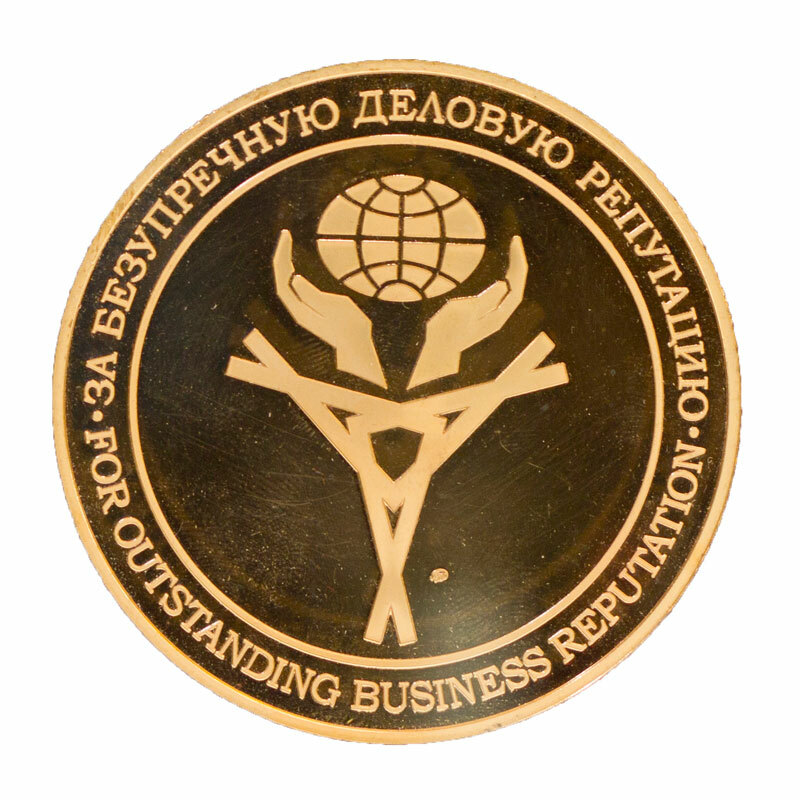 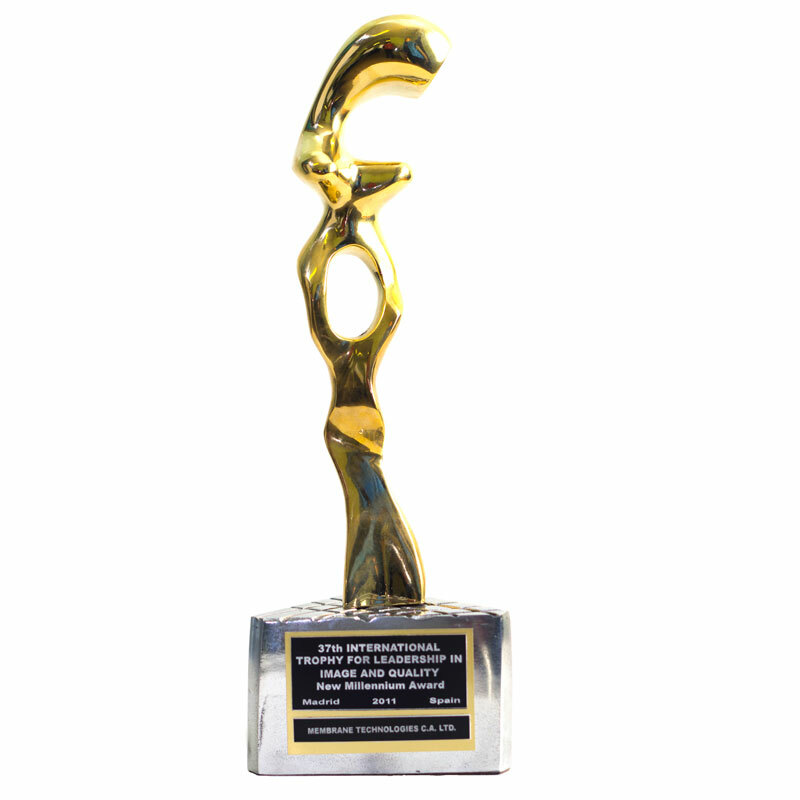 In December of 2005, in London, the company was awarded with the International Prize of the Quality Crown London 2005 in the platinum category for strengthening of its leading position on the market and compliance with the basic principles of the Quality System of the Program of TQM (Total Quality Management). 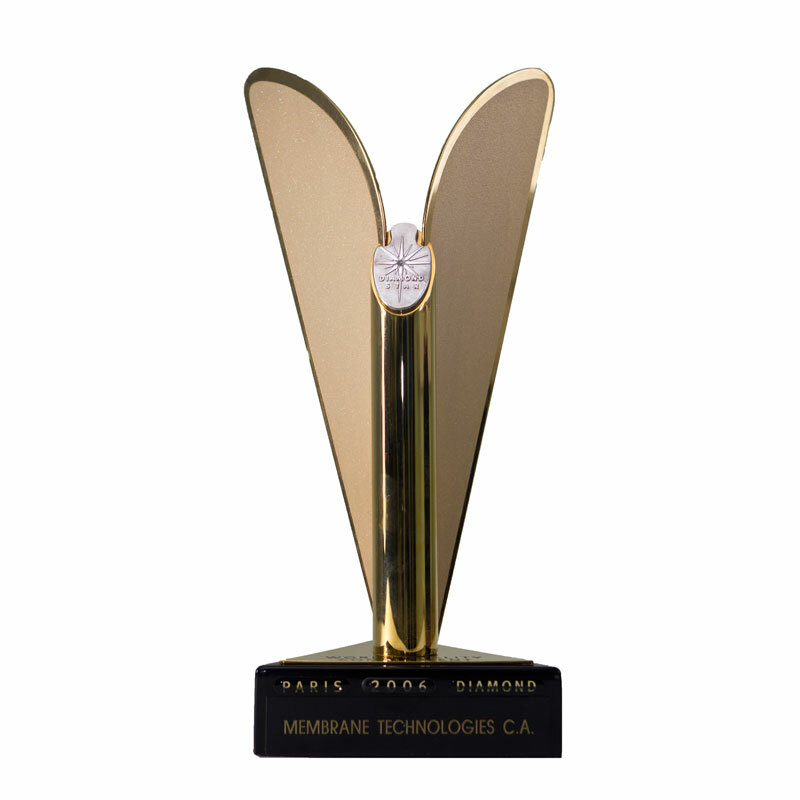 In 2005, in Astana, at the National Contest for Highest Achievements in Innovations, Membrane Technologies S.A. LLP took the first place. 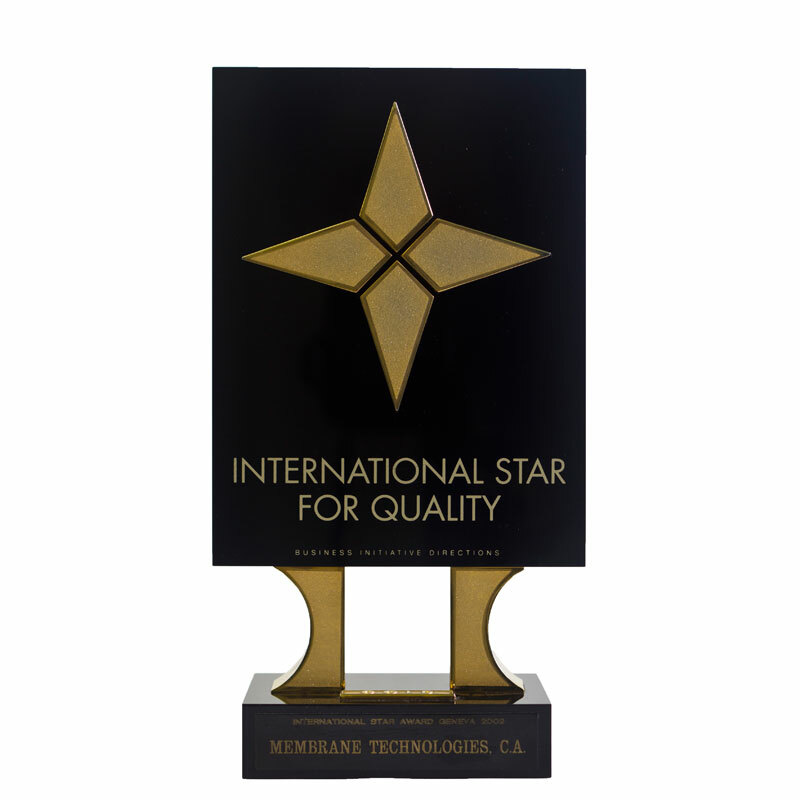 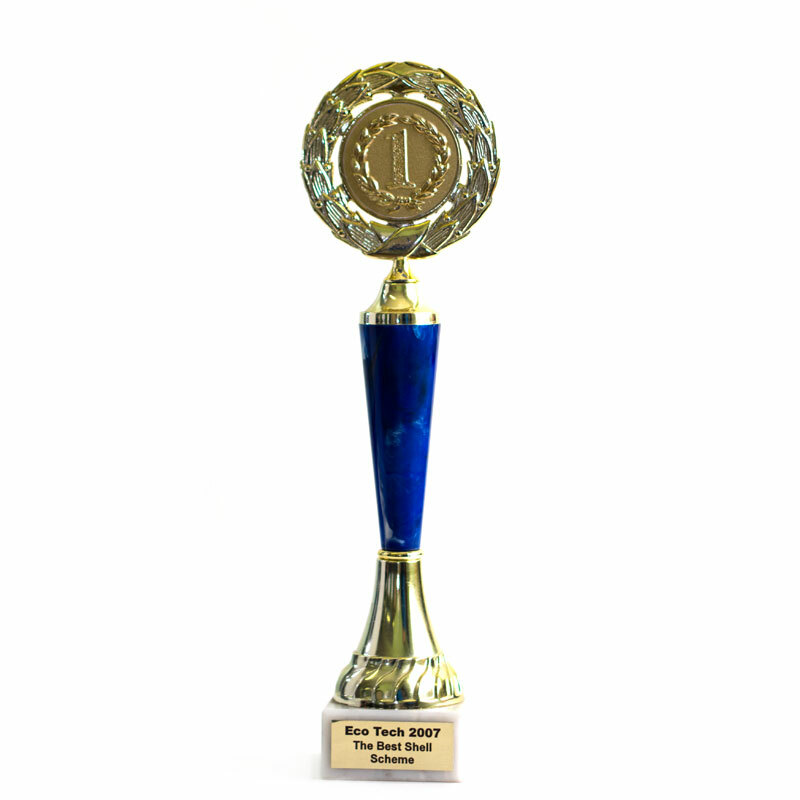 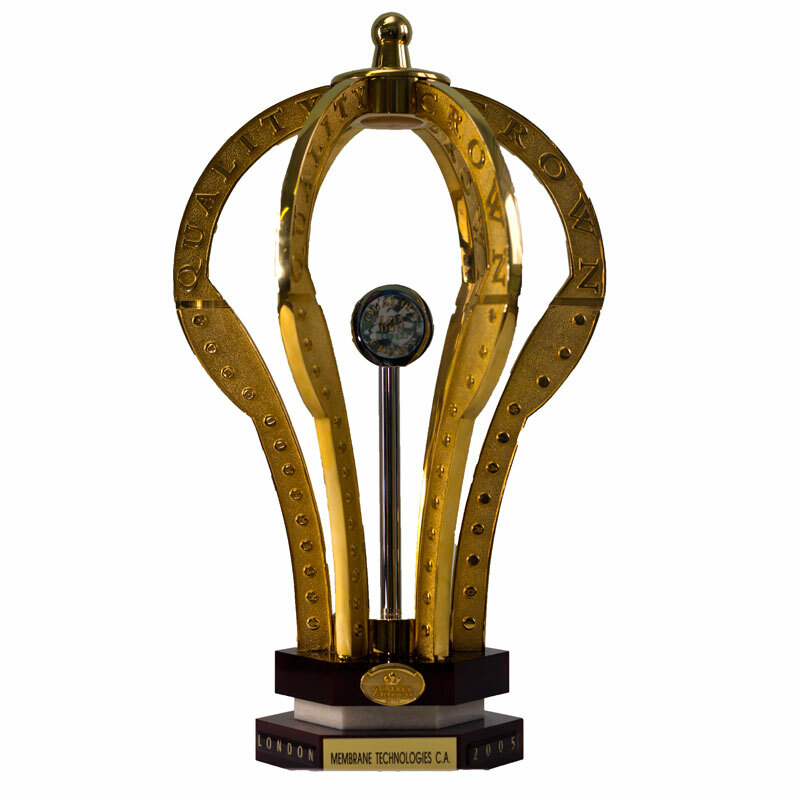 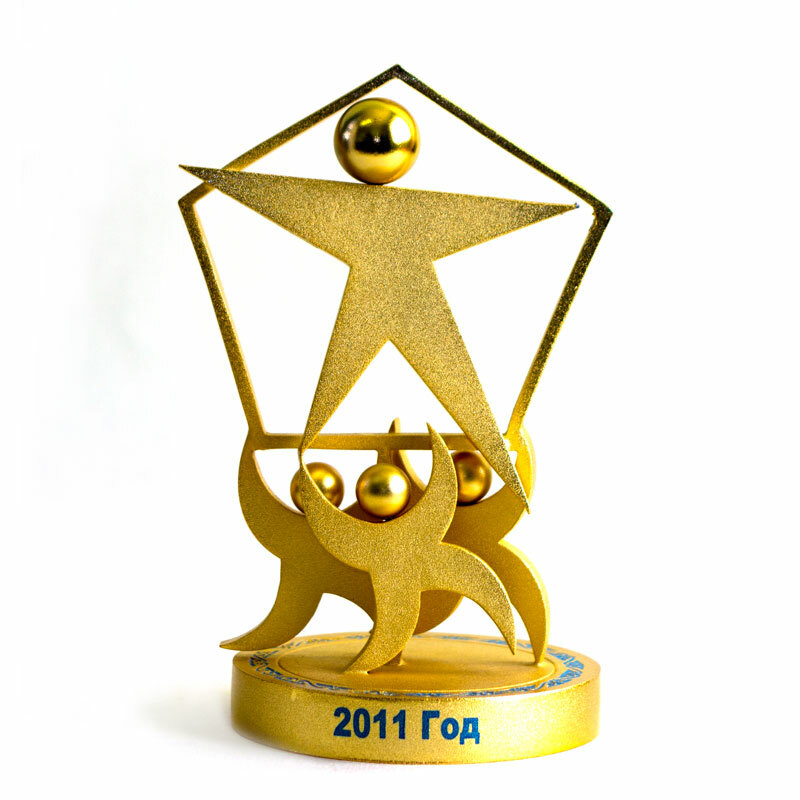 In October of 2002, in Geneva (Switzerland), at the XXVII International Quality Convention, the company won the International Star Award, Geneva 2002, such as the Quality Gold Star for pursuit of advanced technologies and innovations. 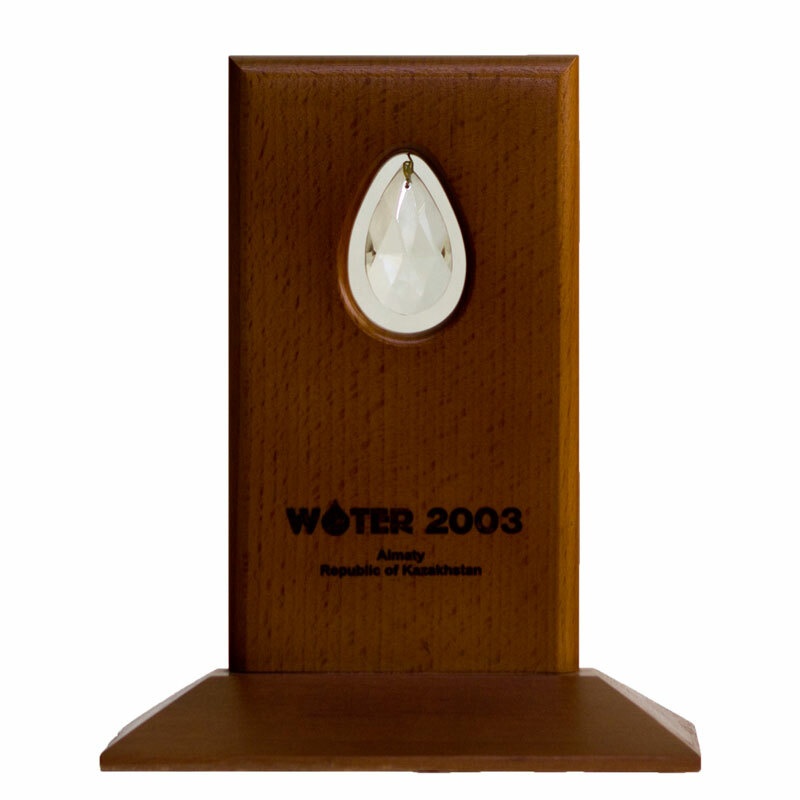 Special prizes and awards at the International Central Asian Water Technology Exhibitions: "Water ECO - 2001, Water ECO 2003".